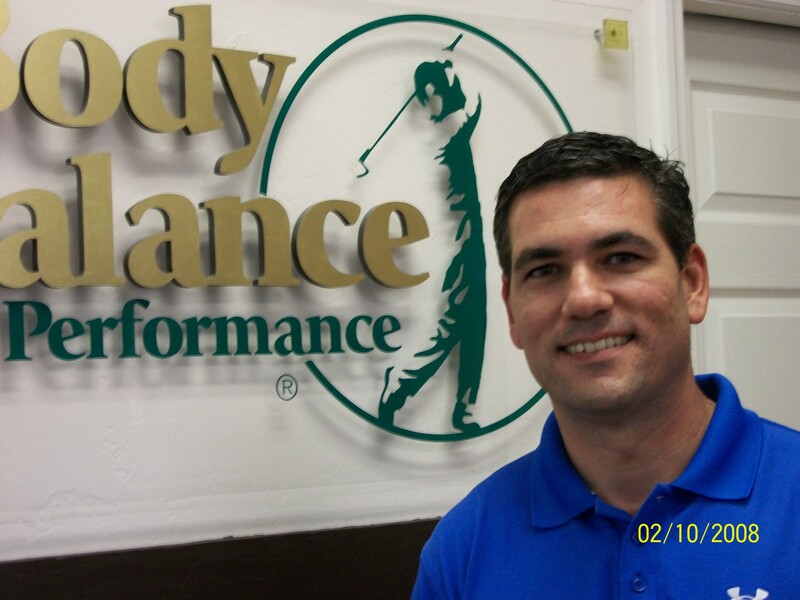 Mike Willett, President and co-owner of Body Balance for Performance of Naples, Inc., and Pelican Sports & Rehab, Inc., is a licensed Physical Therapist and certified Body Balance Clinician. He graduated from the Hogeschool Eindhover – The Netherlands in 1997, receiving his degree in Physical Therapy. From 1997-2000 Mike returned to his native Ft. Myers/Naples community, where he treated various injuries and conditions, succeeding with his career in sports medicine and orthopedic rehabiltation. 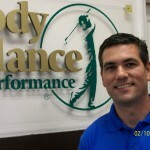 Since 2000 he’s been with Body Balance working with local golfers in southwest Florida to increase golf performance. Mike authors golf specific health and fitness articles for local publications, including Platinum Coast Golf Magazine, Golfing Southwest Florida Magazine, and The Naples Times. He has also been featured in the The Naples Daily News, The Ft. Myers News Press, Naples Illustrated, and Gulfshore Life and Gulfshore Business Magazines. In 2002, he opened his own state of the art sports and rehabilitation facility in conjunction with Body Balance. He has promoted the importance of health and wellness in the community by working with many of Golf Digests Top 100 teachers and their students. Mike gives innovative health and fitness presentations and educational workshops for area clubs and organizations, local golf schools, golf clubs and PGA/LPGA professionals, including the S.W.F. PGA Chapter. He has been a repeated health and fitness experts on Paul Celano’s Golf Tips aired on NBC and were featured guests on The Golf Channel Academy with Rick Smith in late 2003. In 2002 the Southwest Florida PGA Chapter awarded both with the Henry B. Watkins Amateur of the Year Award for his outstanding support and dedication in the promotion of health and fitness for golf. 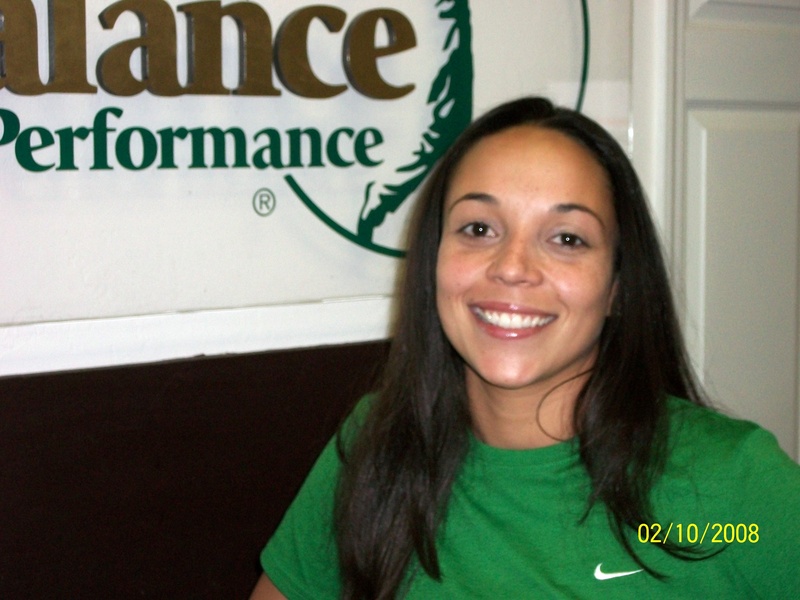 Cheree Ann Calderone, is an ACE Certified Personal Trainer and a graduate of Edison State College. Though originally from Brooklyn, NY, Cheree has resided in Naples, FL for 21 years. 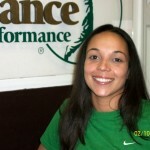 A personal trainer since 2001, she specializes in Golf-Specific, Post-Rehab, Weight-loss, and Strength training. She is well respected in her field, providing services at some of the area’s most prestigious golf clubs. We are excited to have her part of the Body Balance for Performance team. Through BBFP research in recent years, our programs are now even better! With the addition of new and innovated golf fitness training methods within the BBFP fitness system, her primary role is to assist the BBFP Golf Fitness Staff with our new and unique training programs to include: Getting your Golf Fitness Handicap below your Golf Handicap, will improve you golf swing. We have seen that the golf fitness handicap is an indication of how well your body is able to perform your golf swing, or how it gets in the way of the golf swing. When the golf fitness handicap is equal to or below your golf handicap will lead to lower scores, more distance, improved consistency and fewer aches and pains.